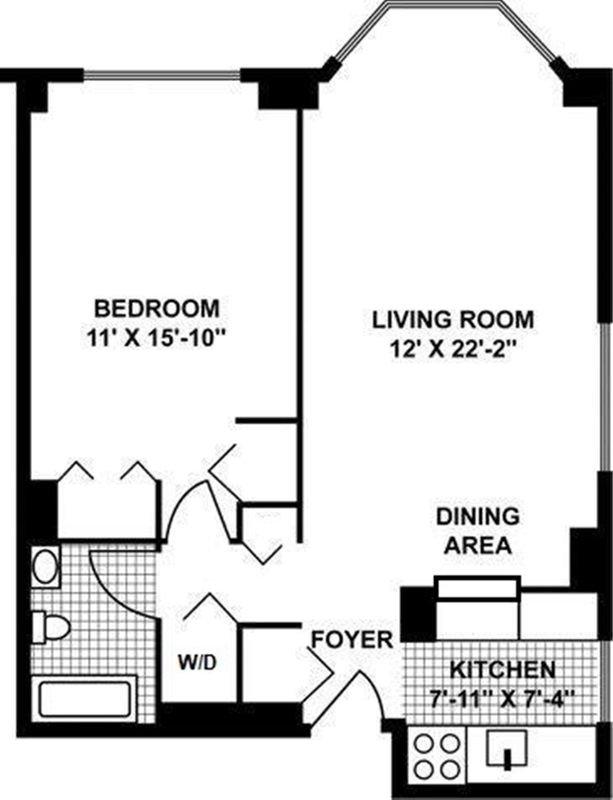 1 Bed at 21st St.
1 Bed /1 Bath at 21st St. 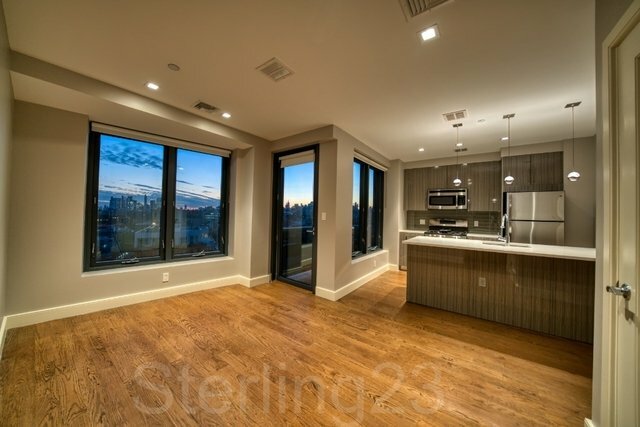 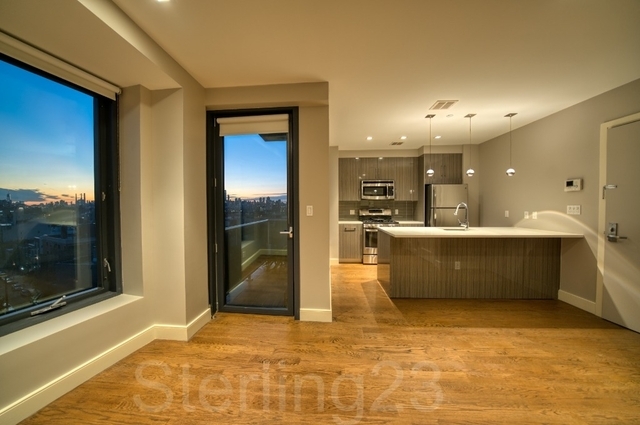 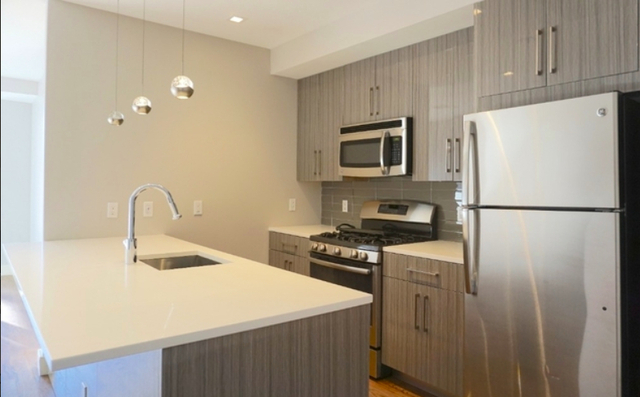 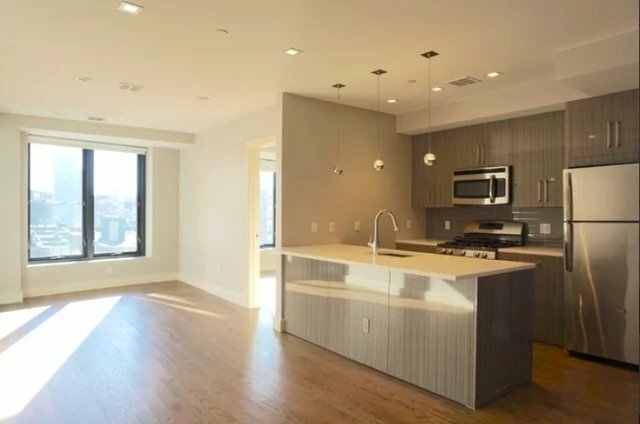 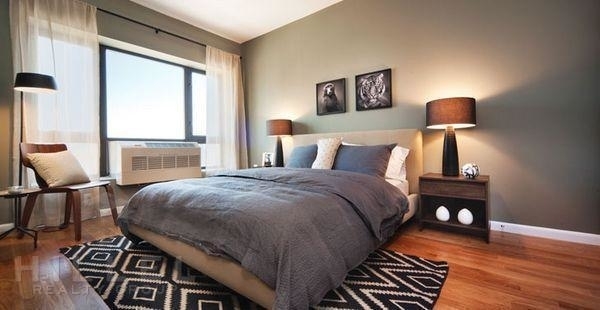 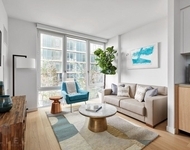 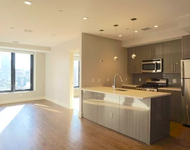 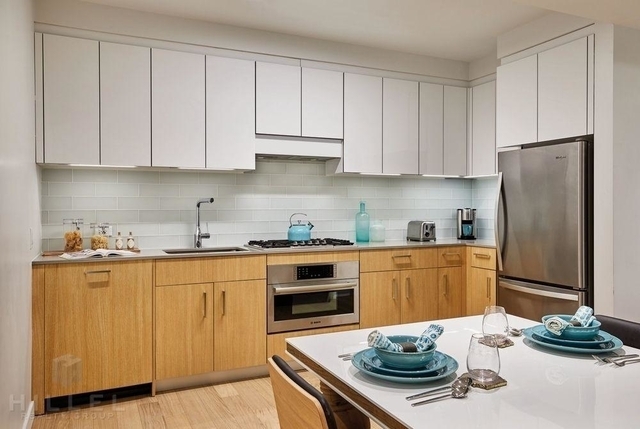 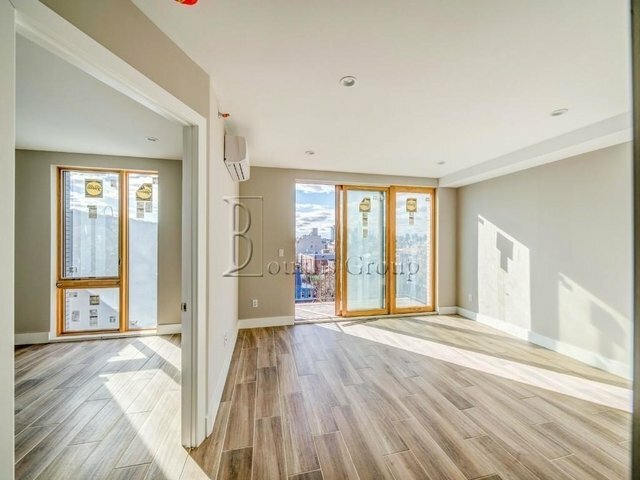 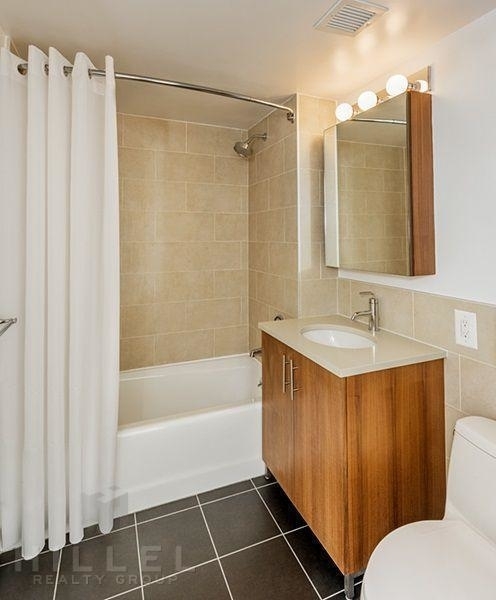 Located in the culturally enriched Astoria, these rental apartments offer modern conveniences amidst stunning skyline, bridge and river views. 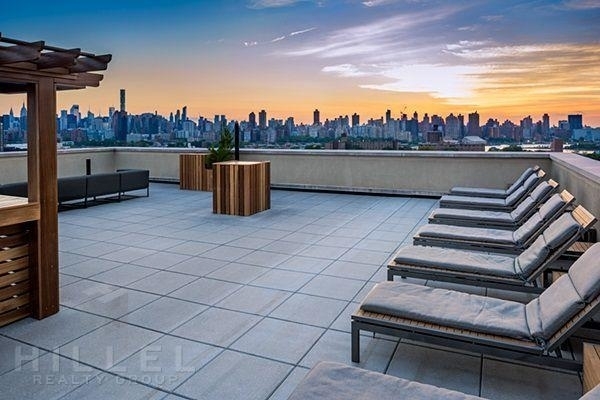 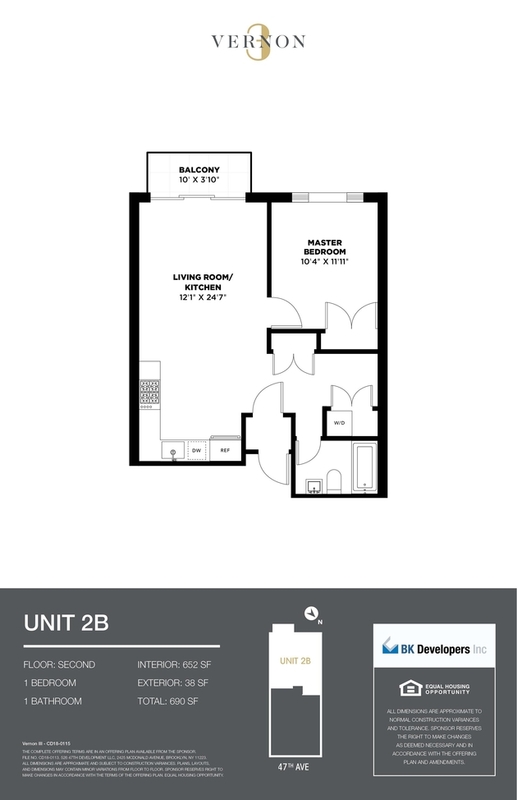 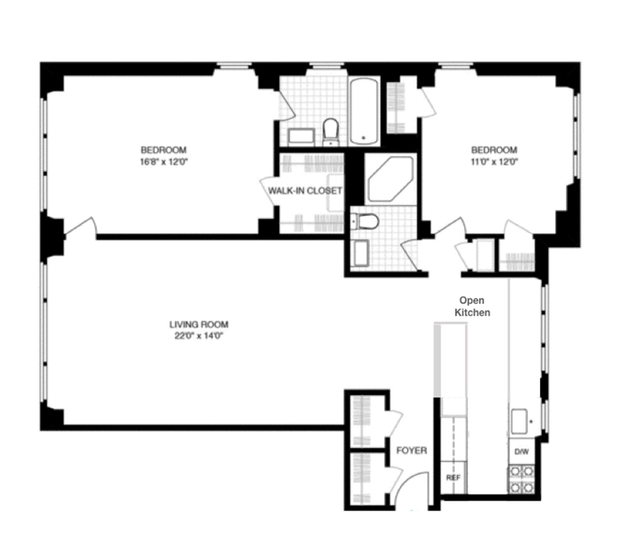 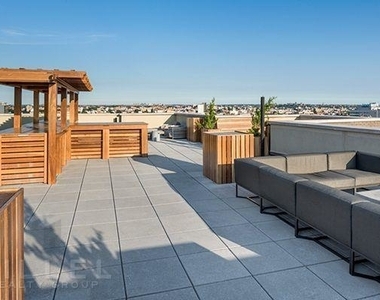 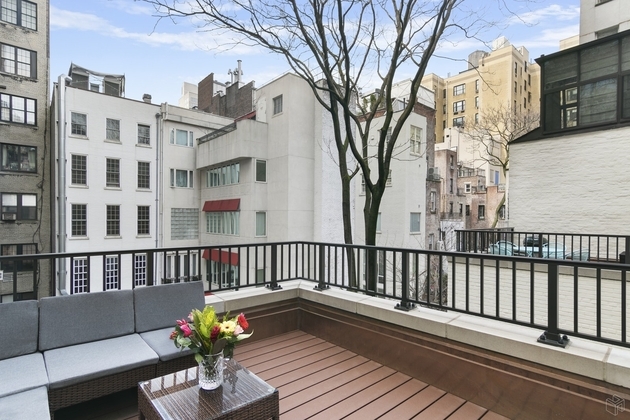 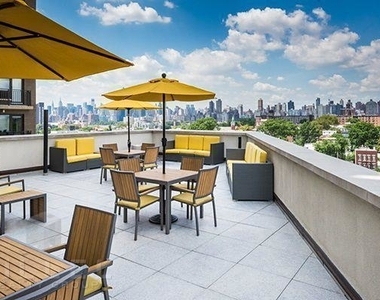 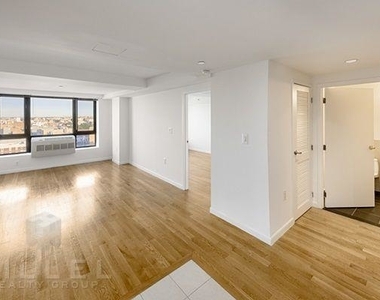 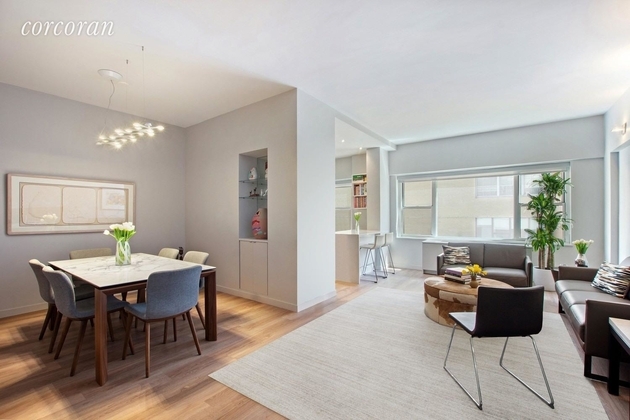 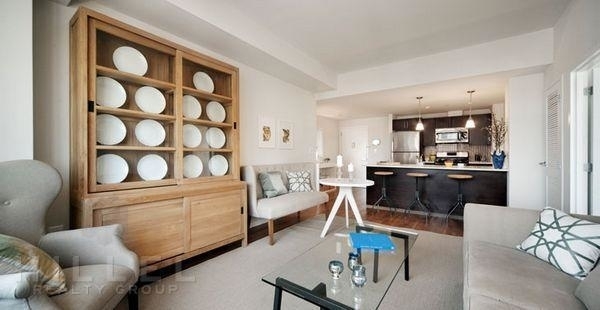 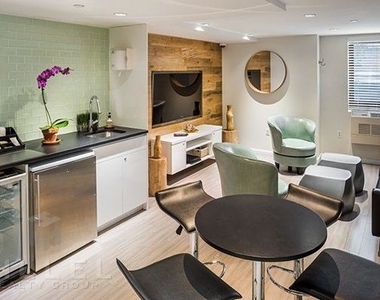 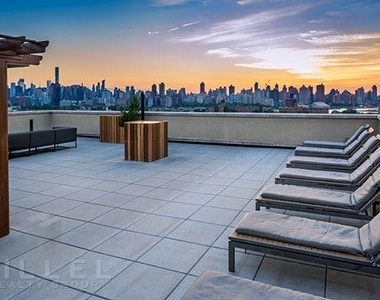 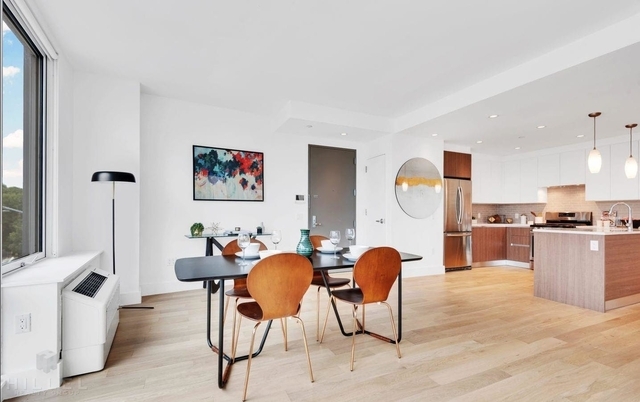 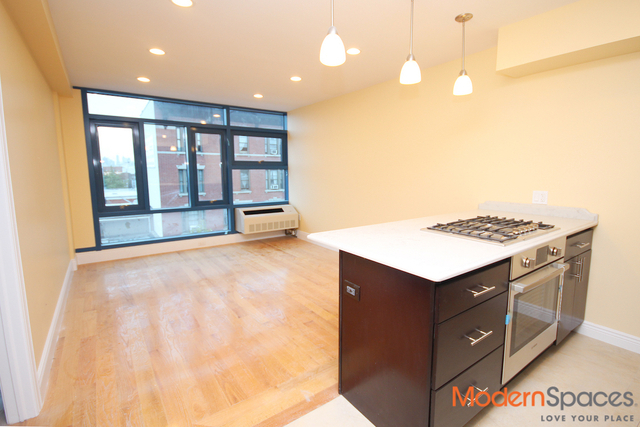 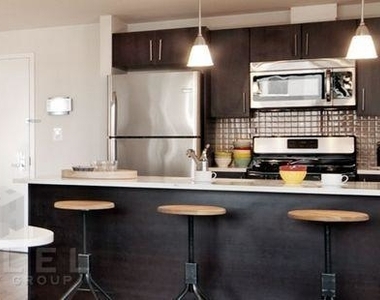 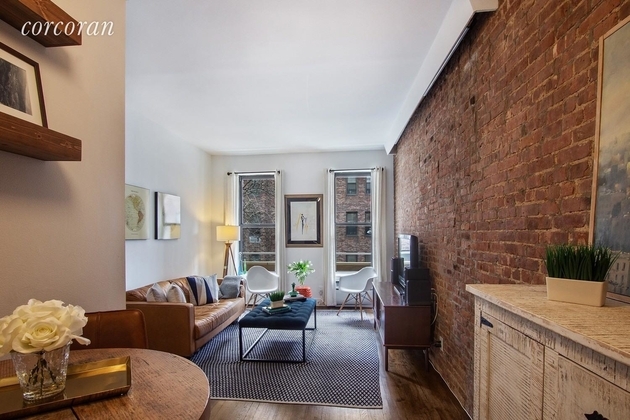 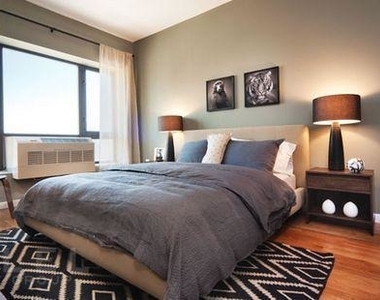 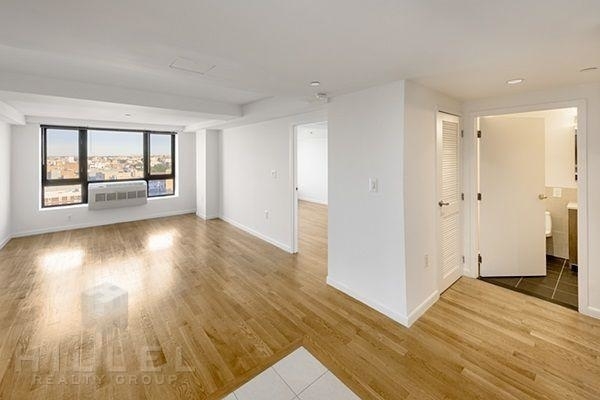 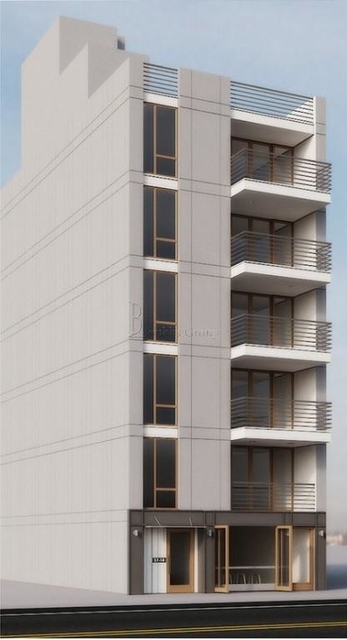 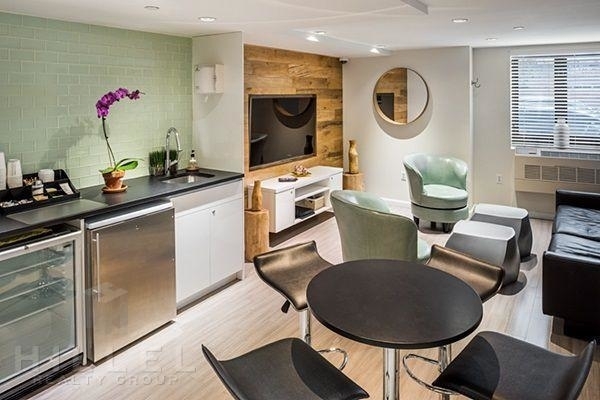 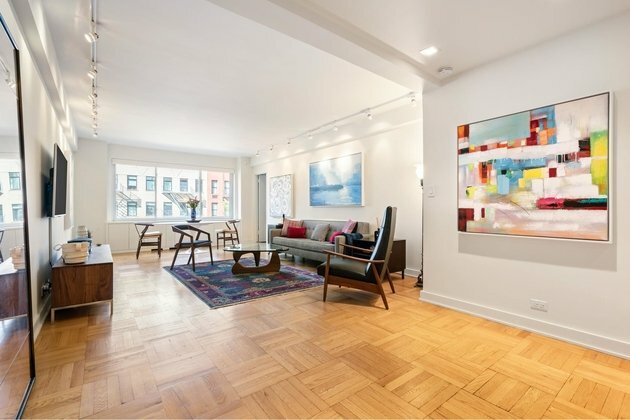 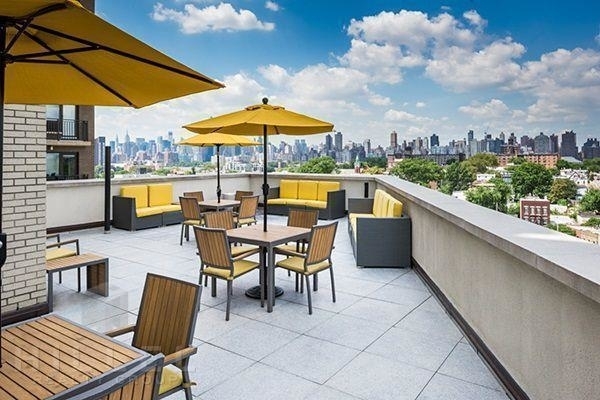 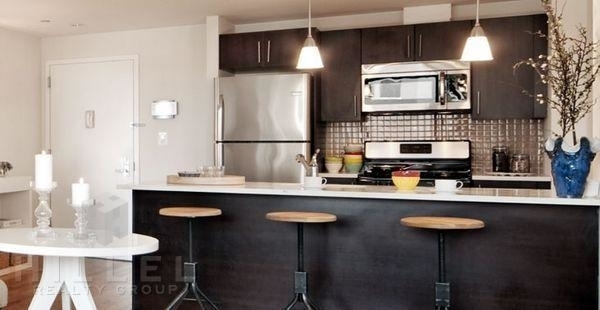 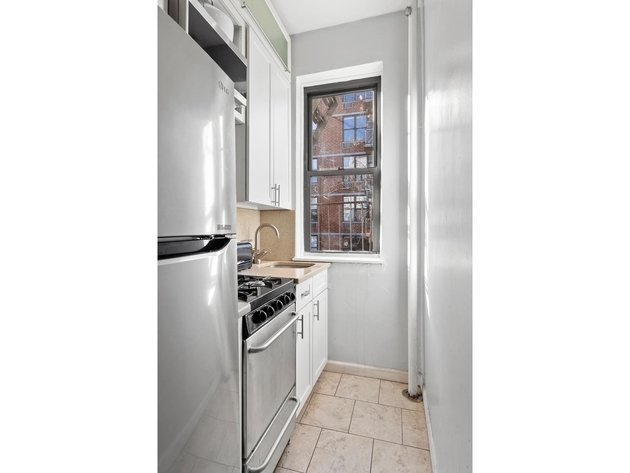 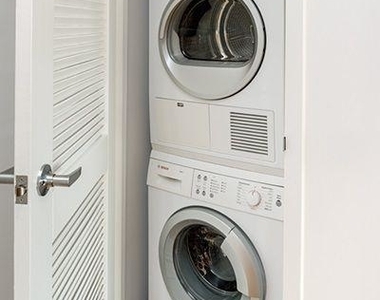 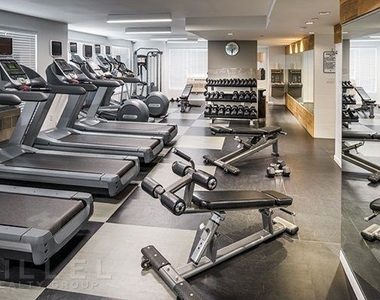 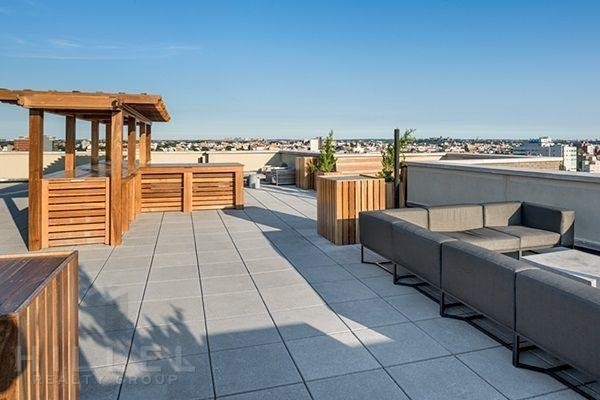 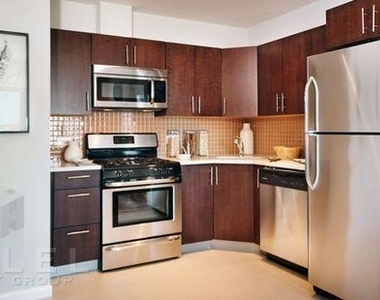 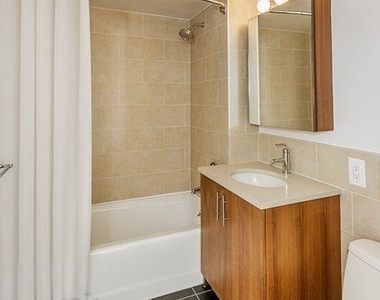 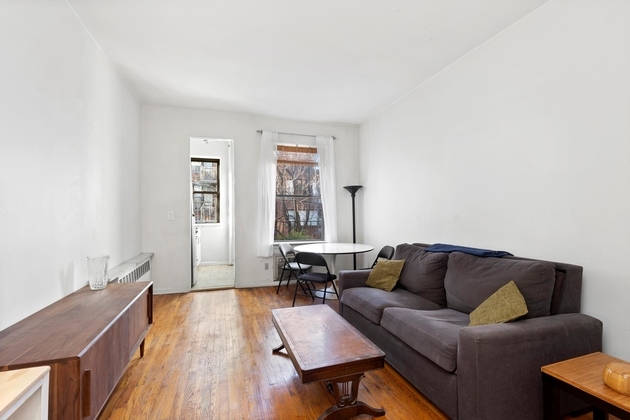 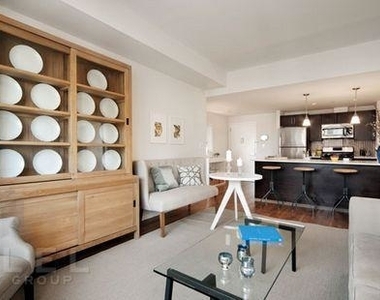 This spacious one bedroom apartment features a balcony, washer & dryer in unit. 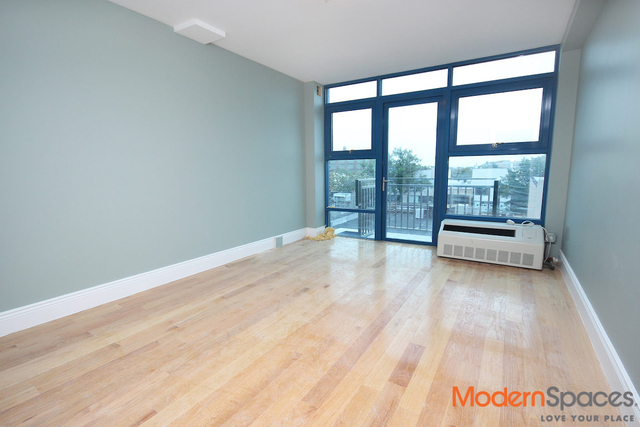 Hardwood floors throughout apartment. 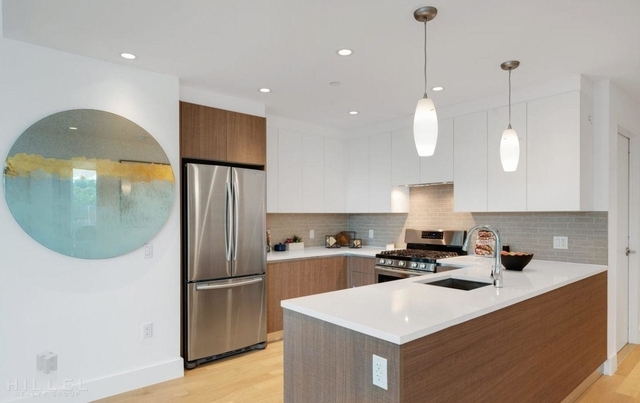 Beautiful renovated kitchen with mahogany cabinets, stainless steel appliances including dishwasher & microwave as well as caesarstone countertop. 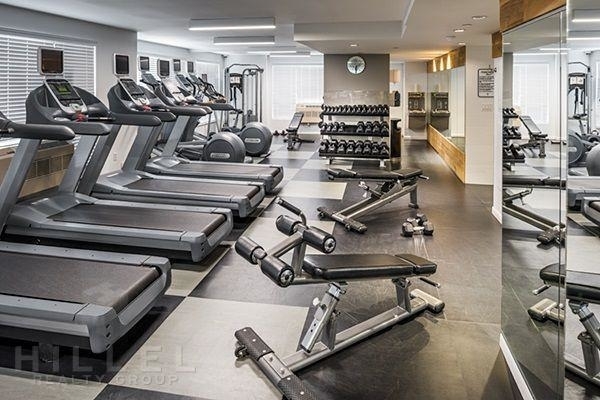 Residents receive a sophisticated welcome upon entering the distinctive lobby, with the concierge always ready around the clock to received guests and deliveries. 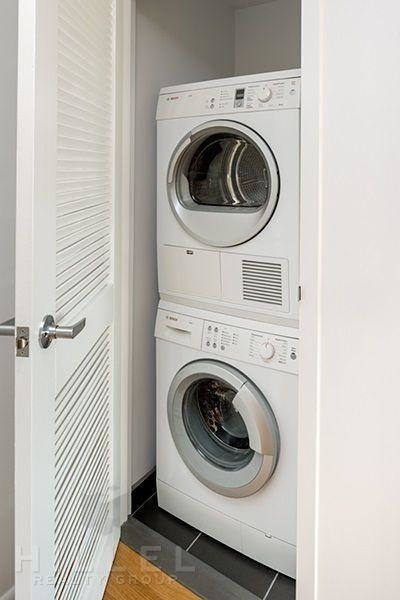 All luxury residences feature solid oak plank wood flooring, recessed lighting and Bosch washer/dryers. 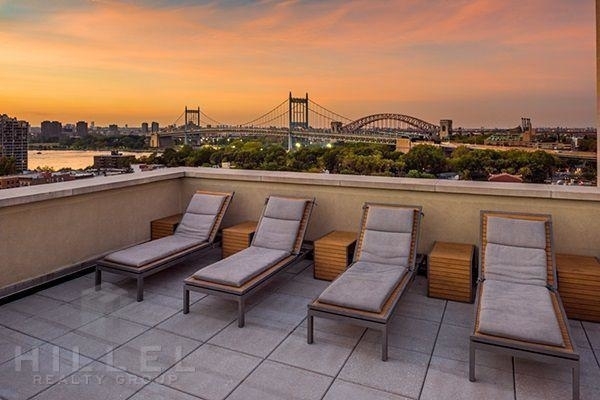 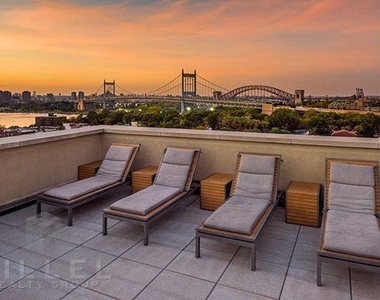 Many residences also feature balconies or terraces with Manhattan skyline, river and bridge views. 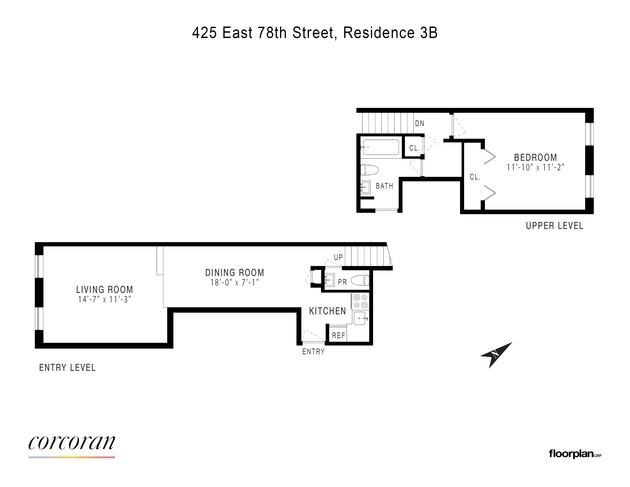 The Sparrow Tavern and Bohemian Hall And Beer Garden are some of the restaurants in the area. 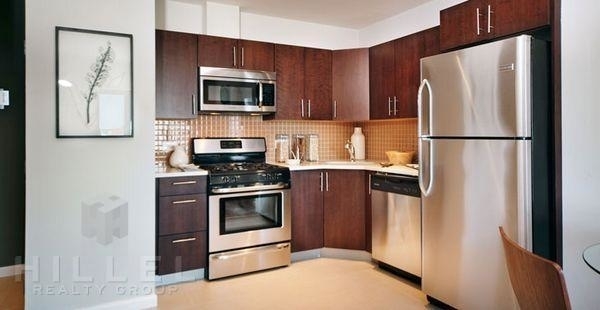 You can find Sweet Afton nearby. 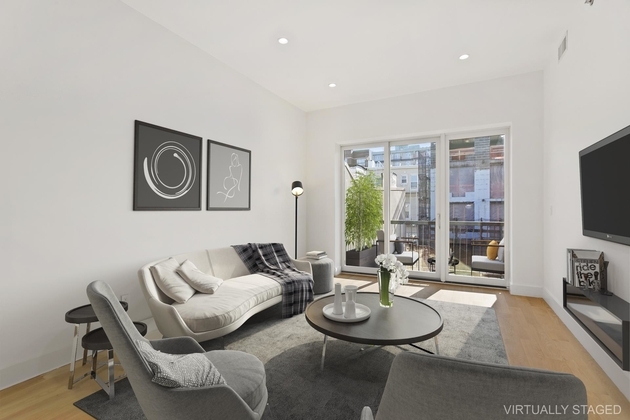 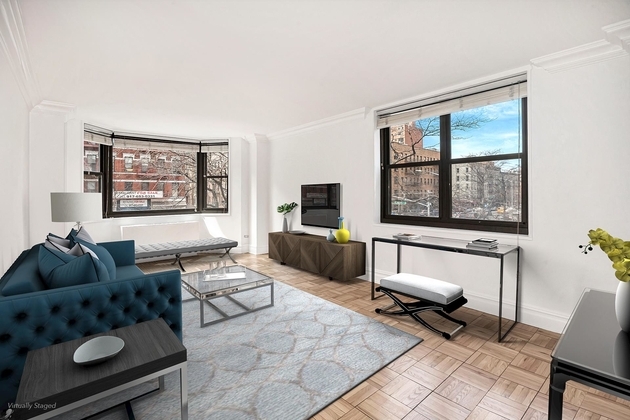 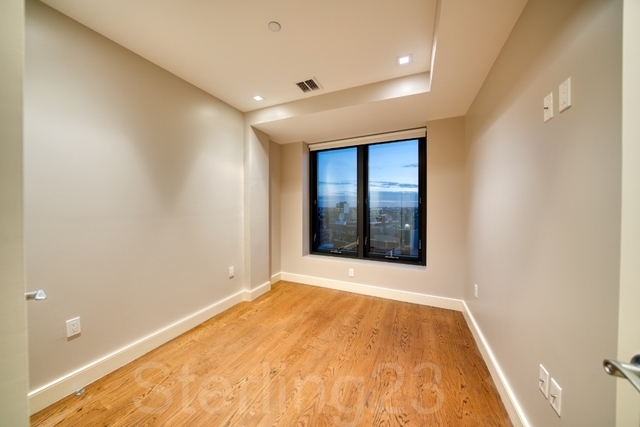 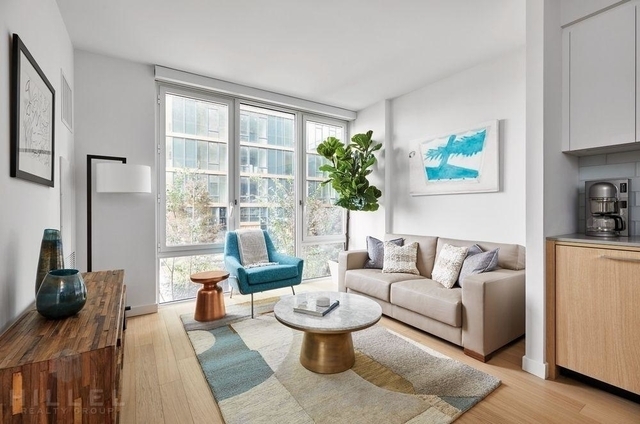 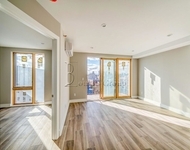 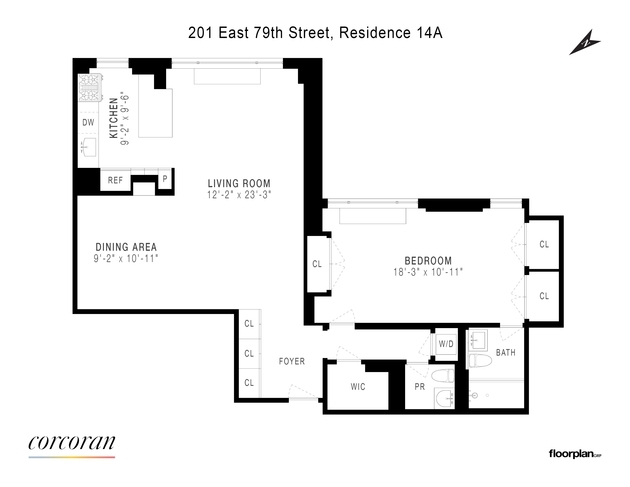 This apartment is $25 cheaper than the median price for 1BR / 1BA apartments in Astoria with Doorman, Elevator, which is $2,775.